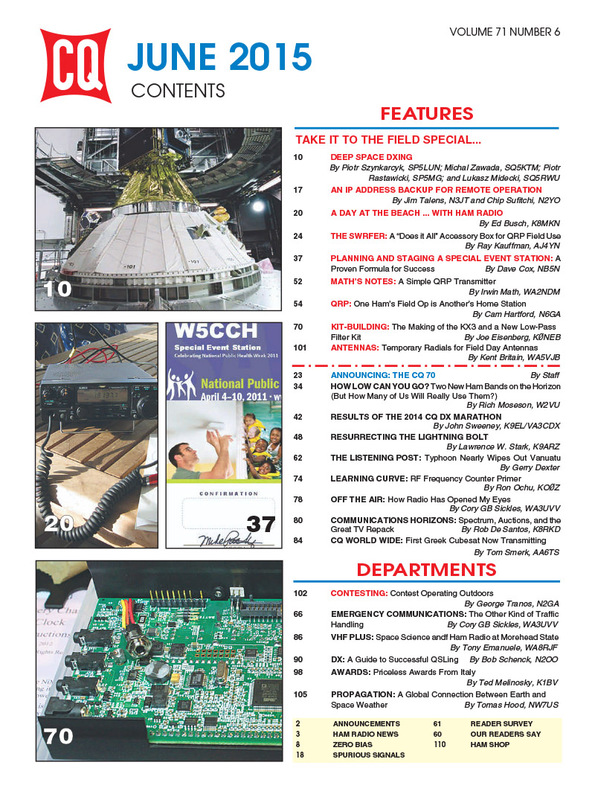 Plus… we've got results of the 2014 CQ DX Marathon, a primer on using a frequency counter (Learning Curve), an in-depth look at FCC actions on medium- and low-frequency ham bands, and a look at "Spectrum, Auctions and the Great TV Repack" in our Communications Horizons column. 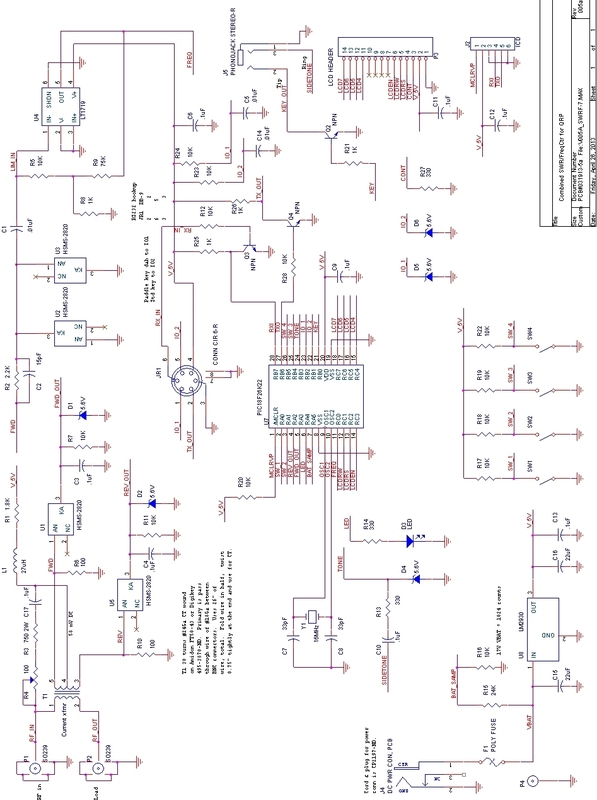 Also, DX Editor N2OO offers a guide to successful QSLing. 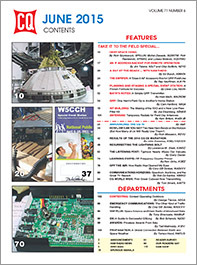 Plus, we look at ham radio and space science (VHF Plus) and the connections between space weather and Earth weather (Propagation). 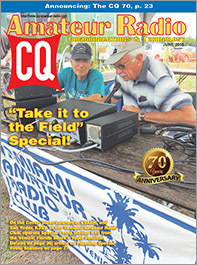 Finally, we're continuing to celebrate CQ's 70th anniversary by seeking your nominations for "The CQ 70," a compilation of the most influential people in our hobby today. Details are in the June issue and here on our website (see links below). Moseson - How Low Can You Go? That's a brief look at what's coming up in the June issue of CQ magazine. For information on becoming a CQ subscriber - to either our print or digital edition - click here! 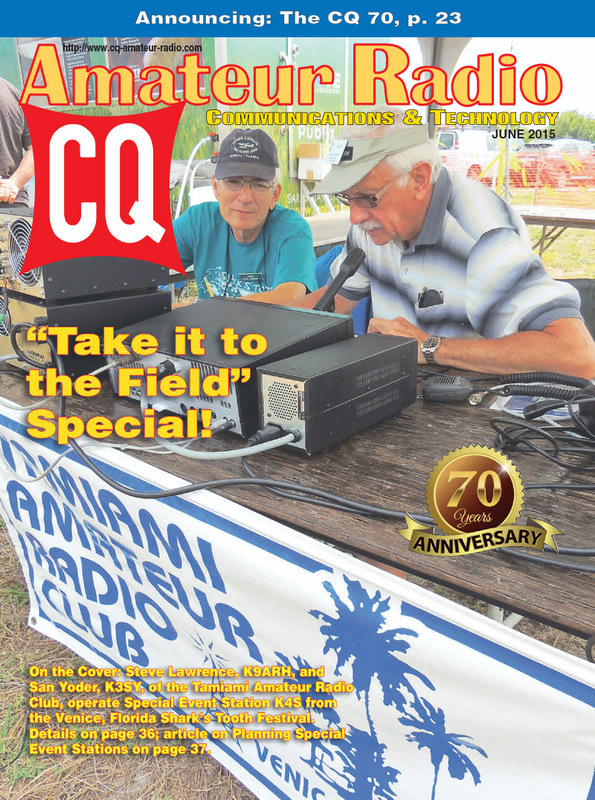 Zero Bias - "Going Far Afield…"
On the Cover: Steve Lawrence, K9ARH, and San Yoder, K3SY, of the Tamiami Amateur Radio Club, operate Special Event station K4S from the Venice, Florida, Shark's Tooth Festival.